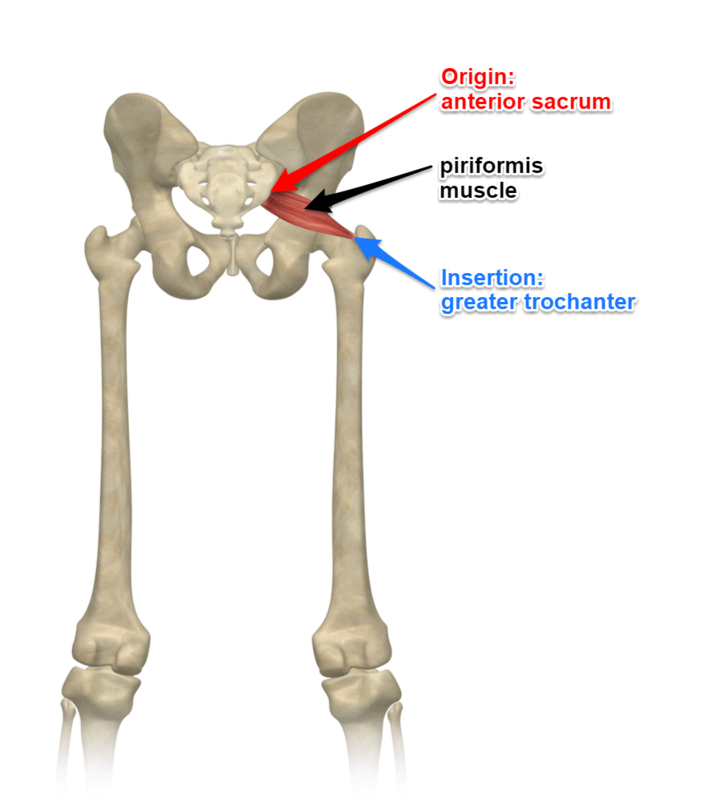 In the last piece about mula bandha and its relationship to the pelvic floor muscles I alluded to the muscle that might be most associated with uddiyana bandha. Well, here we are continuing down the path to try and bridge the subtle and gross of our bodies as best we can. I video taped this like 6 months ago and finally finished the edits necessary. It was part of an experiment to see how easily I could deal with subject matter that seems to be missing out there or is presented in ways that could perhaps be more clear and concise. 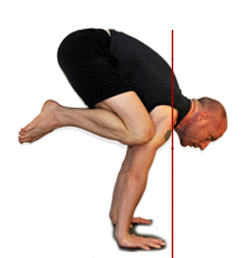 As a preface, there was an original question asking if someone could explain what nutation and counternutation actually were and how it might relate to backbending type postures such as ustrasana, kapotasana, and urdhva dhanurasana.